Did you know melaleuca essential oil has over 92 different compounds and limitless applications? Melaleuca is the oil of energetic boundaries. A natural disinfectant, Melaleuca clears the baggage from the negative energy. It clearly releases codependent and toxic relationships. Melaleuca encourages people to connect with each other in a positive way. For many centuries, the native Aborigines of Australia used the therapeutic oil of the Melaleuca trees for a wide range of topical and oral applications. They crushed the leaves to use as rubbing mediums and mixed them with clay to form poultices, and even bathed in the water that had collected under the trees. When the white settlers came, they watched and learned how to use the leaves for their own healing purposes. It was most unfortunate for people in the west that there was no documented evidence of the use of Melaleuca oil. It was to remain confined to Australia, as a bush remedy, for the next 150 years. In 1922, however, an Australian chemist, Arthur Penfold and his team, distilled the oil from the Melaleuca alternifolia, and subsequently published a paper stating that it had a wide-rang of antibacterial and anti-fungal activity. 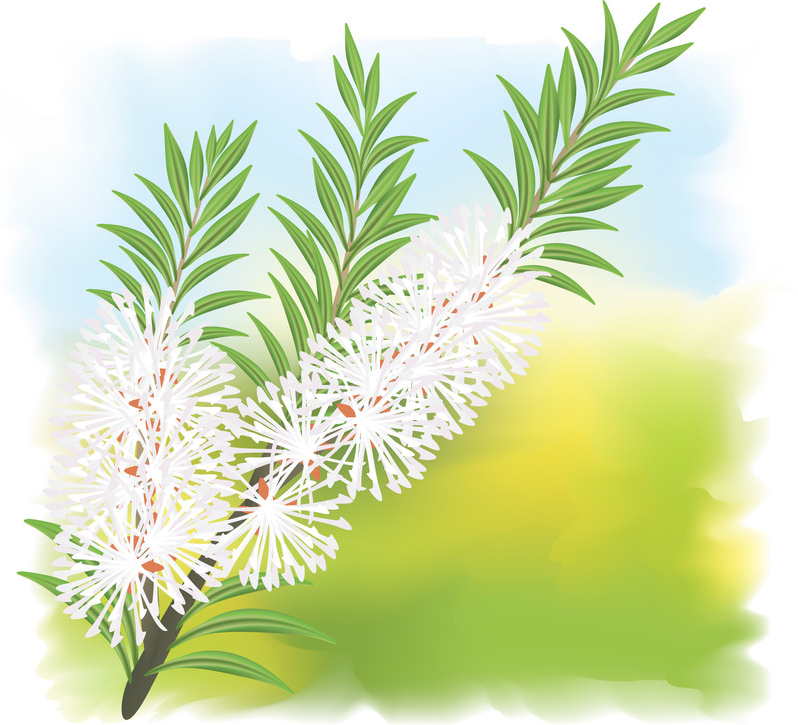 During the Second World War Melaleuca oil was in such short supply that all the available supplies of oil were used to help stop infections from the unavoidable war wounds, both in soldiers and munitions workers that were helping with the war effort. Soon it was considered necessary that a cheaper, more readily available, alternative should be manufactured to help stop the spread of germs. The once thriving industry went into a steep decline until recently. Over the past few years it has made a huge come back. Melaleuca is best known for its purifying properties. 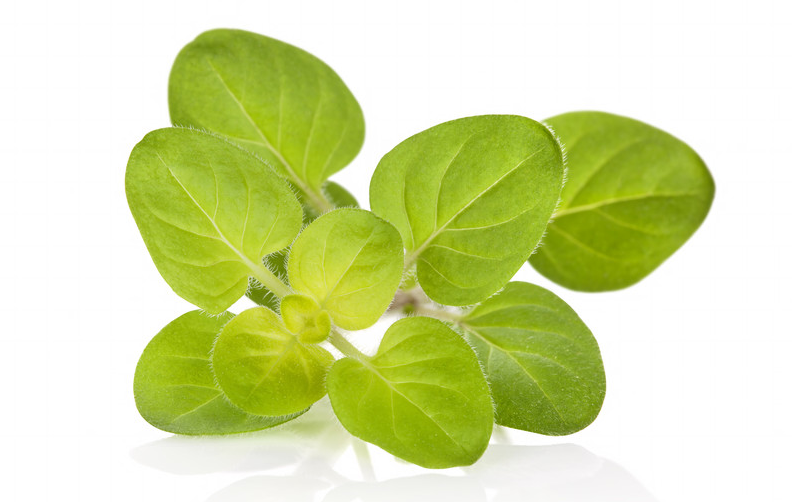 It can be used to cleanse and purify the skin, nails, and to promote a clear, healthy complexion. Taken internally, Melaleuca enhances immunity when seasonal threats are high, and Melaleuca can be used on surfaces throughout the home to protect against environmental threats. Melaleuca is frequently used on minor skin irritations to soothe the skin, and help it recover quickly. Diffusing Melaleuca will help purify, and freshen the air.